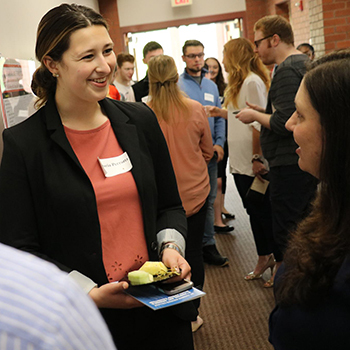 This November, Public Relations students at St. Thomas Aquinas College will practice their communication skills in a seasonal campaign designed for the United Way of Rockland County: The United Way of Rockland Gratitude Challenge (#UWRGratitudeChallenge). The campaign aims to Unite Rockland, one compliment at a time, by encouraging people of the community to record messages of gratitude and then challenge others to follow suit on social media. “This campaign reinforces our mission, to live united, and we hope Rockland will accept the challenge and spread gratitude this season,” stated Dana Treacy, CEO of the United Way of Rockland County, as her organization worked with STAC Communication students to design and launch what they hope will become a viral social media campaign inspired by plenty of goodwill. “As we approach the holiday season, positive messages are so important to the health of the community,” explained Treacy, immediately before taking the challenge and tagging her board of directors. 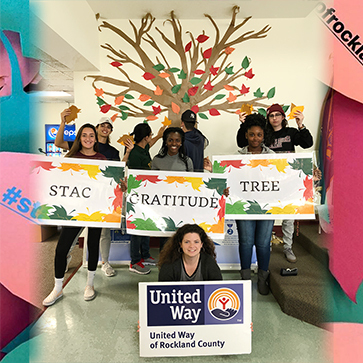 To support the campaign, STAC students created a physical manifestation of the challenge—a ten-foot-tall Gratitude Tree—and are encouraging the entire STAC community to help adorn the tree by writing messages of thanks on paper leaves. The leaves will then be attached to the tree, while the authors take the #UWRGratitudeChallenge. Students hope the tree will sprout more than a thousand leaves by Giving Tuesday, November 27, and have set the tone by completing dozens of leaves expressing gratitude for special individuals across campus, family, and friends. “It just feels good!” said Laura Herbes, college junior and tree designer, after completing the challenge. The Gratitude Challenge will culminate with an on-campus Giving Tuesday Party on November 27, the global day of giving. 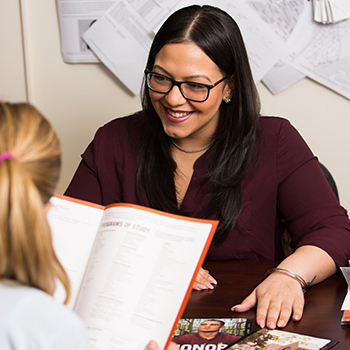 The United Way of Rockland County supports programs and coordinates efforts in the community that help resolve identified needs in the areas of education, financial stability and health. In 2017, the United Way of Rockland invested over $1.6 million dollars in the Rockland community and assisted over 19,000 residents. Information on programs, services and donations can be found on www.uwrc.com. 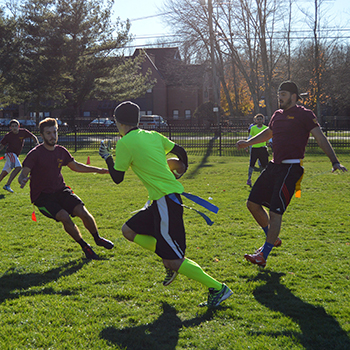 St. Thomas Aquinas College is an independent liberal arts college located in Sparkill, Rockland County, NY which provides education at the undergraduate and graduate levels. The College’s 2,800 full and part time students can choose from more than 100 different majors, minors, specializations, and dual degree programs across three schools: Arts & Sciences, Business, and Education. The College was recognized by U.S. News & World Report in the Top-Tier for Regional Universities, by Colleges of Distinction in both its New York and Catholic editions and is included on the Military Friendly Schools® listing. 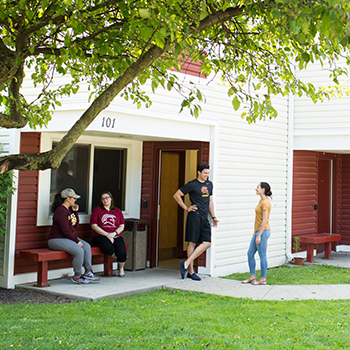 St. Thomas Aquinas College is accredited by the Middle States Association of Colleges and Schools; its School of Education is accredited by Council for Accreditation of Educator Preparation (CAEP); and its School of Business is accredited by the International Accreditation Council for Business Education (IACBE). 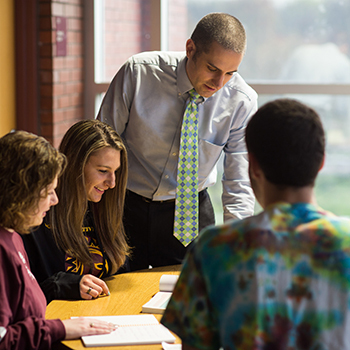 For more information, visit www.stac.edu.